You may not have known this but today, March 28, is National Something on a Stick Day. Here at Silver Dollar City, we have quite a few reasons to celebrate this fun holiday and they’re all delicious! The Tater Twist is a culinary marvel, with crispy, tender golden fried potatoes spiraled around a stick. It’s delicious and wonderfully portable. 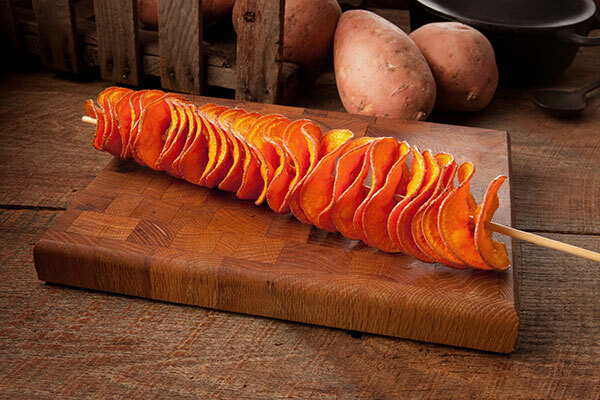 A variety of seasoning blends are available so you can customize your twist to your liking. For hearty appetites, there’s even a Tater Twist Dog which features everything we love about the Tater Twist with the addition of a plump, juicy hot dog. 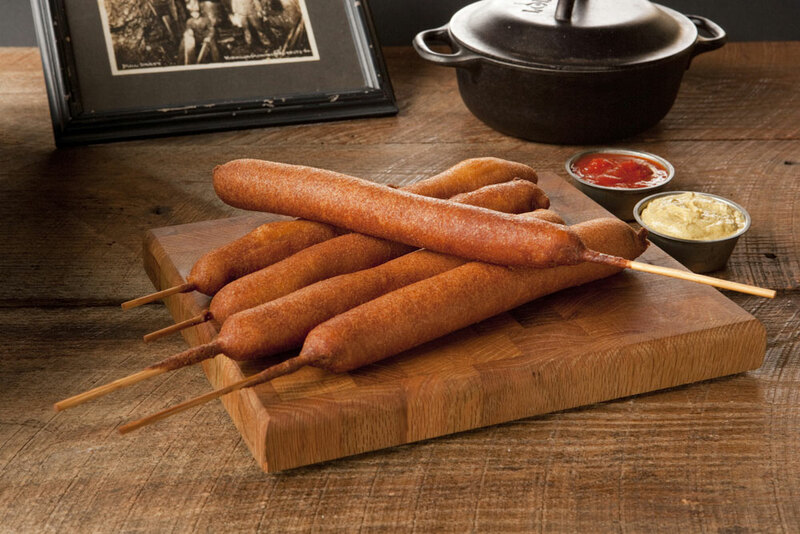 New this season at Flossie’s Fried Fancies, you’ll find Hand-Dipped Corn Dogs and Hand-Dipped Jumbo Corn Dogs. These delicious hot dogs are masterfully coated with cornmeal batter and fried to golden perfection. Yum! 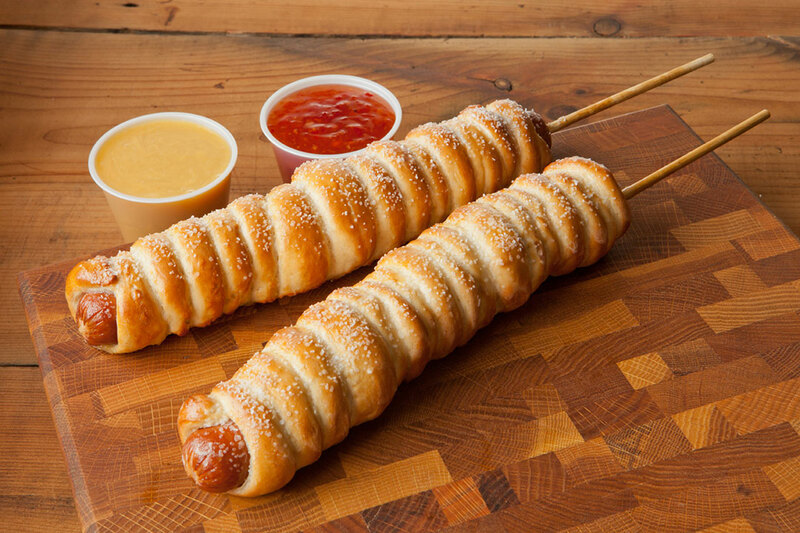 Over at Tom's Handmade Pretzels they also serve up delicious dogs on a stick and theirs are wrapped in homemade pretzel dough, lightly salted and baked into a beautiful and tasty treat. 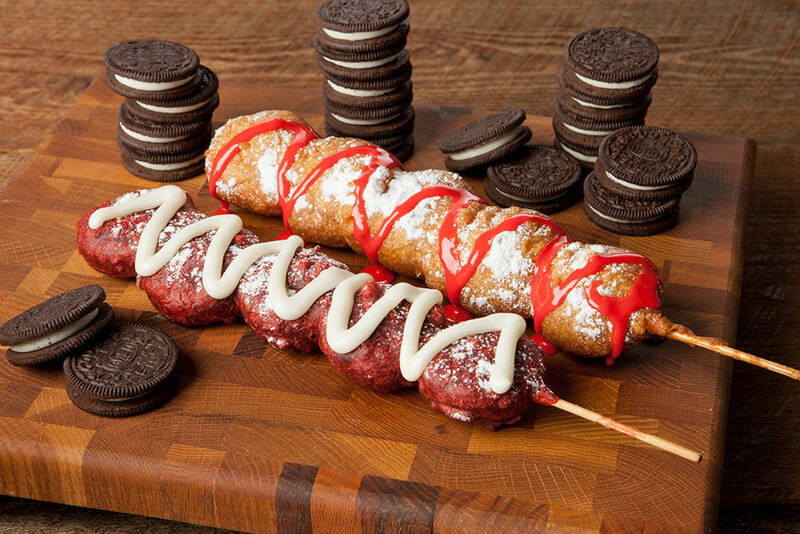 For dessert, head over to Wilson’s Farmers’ Market for Fried Oreos on a stick. If you think Oreos are good as is, just wait until you try them fried. There’s also a red velvet battered version for an even more delectable treat. Join us Thursday through Saturday this week (March 29-31) and on April 6 & 8* for the final days of Silver Dollar City's Spring Ride Days! *Please note that Saturday, April 7th is Silver Dollar City's annual youth event, Young Christians' Day.